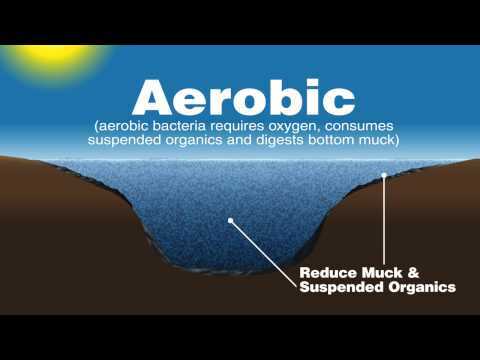 Shallow Water Series™ Aeration Systems - Airmax® Inc.
Providing bottom-diffused aeration in shallow ponds and lakes can provide a unique challenge to pond owners. Less water depth means smaller plate coverage which usually translates to bigger, more expensive, multi-plate systems. Our Shallow Water Series™ Aeration Systems provide multiple plates to provide evenly distributed aeration in shallow water applications without forcing customers into large cost-prohibitive aeration units. Designed specifically for use in shallow water, our Shallow Water Series™ Aeration Systems aerate ponds up to 1/2 surface acre at 6’ deep. Our attractive composite cabinet houses and protects the SilentAir™ Compressor from outdoor elements. An integrated cooling system utilizes a ventilation fan with rain shroud and high-density air intake pre-filter to distribute air evenly throughout the cabinet keeping the interior components clean, cool and dry. An elevated base protects the aeration hardware and electrical components from flooding and rainwater accumulation while the removable top ensures quick and easy access for inspection and maintenance. Every Airmax® ETL Composite Cabinet in our Shallow Water Series™ is electrical safety certified and comes complete with a pre-wired electrical box and 6 foot power cord to provide power to the enclosed cooling fan and aeration compressor. The Airmax® Composite Cabinet comes with a lifetime warranty on the cabinet and a 2-year warranty on electrical components. 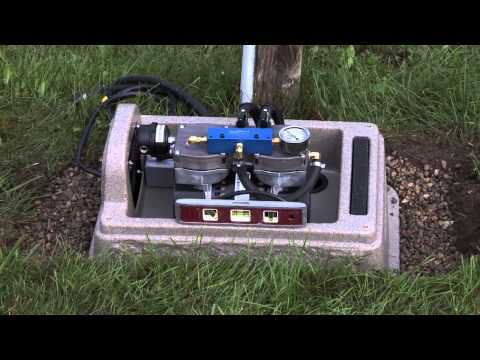 The heart and soul of each Shallow Water Series™ Aeration System, our powerful yet energy efficient SilentAir™ LR Series Linear Diaphragm Compressor push oxygen through your pond while remaining whisper-quiet and costing as little as $3.48 a month in electricity running 24/7. Each compressor has a 2-year warranty and is fitted with an integrated Manifold with Ball Valves to simplify airflow-management and is mounted on vibration reducing rubber feet to ensure quiet operation. Each airline is equipped with Quick Disconnects for easy system removal and storage. Designed for maximum oxygen uptake, our ProAir™2 Weighted Diffuser incorporates high-efficiency low-maintenance membrane sticks to release tiny oxygen bubbles into the water column. Membrane diffusers posses the synergy of air stones without the headaches of cracking and acid-washing. The ProAir™2 Weighted Diffuser has an integrated check valve to prevent back pressure on the compressor. The innovative sled design keeps the ProAir™2 submerged while maintaining an upright position during installation. Comes with a a 5-year warranty. *If you combined airline length is over 200′, use 5/8″ EasySet airline. *If you combined airline length is over 400′, use 5/8″ EasySet airline. *Monthly Operating Cost was calculated at $0.07 per kilowatt hour. Please note that costs will vary depending on location. Learn how to install the SilentAir™ LR25 Maintenance Kit. Click here for SilentAir™ LR25 Maintenance Kit Installation Instructions. 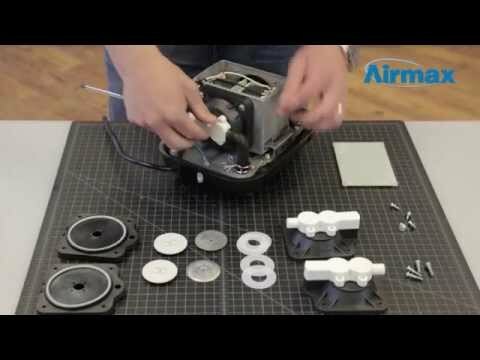 Learn how to install the SilentAir™ LR50 Maintenance Kit. Click here for SilentAir™ LR50 Maintenance Kit Installation Instructions. Click here to view the Shallow Water Series™ Product Manual in Spanish.